Cat Mate Electromagnetic Automatic Cat Door Review - Is It Effective? 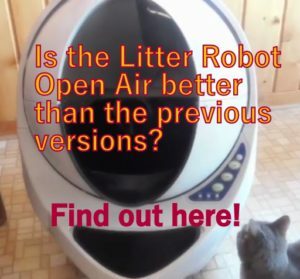 Cat Mate Electromagnetic is a cat door that gives your pet the freedom to exit and enter the house as many times he/she wants, enjoying the outdoor and relieving you from the “doorman” duty. 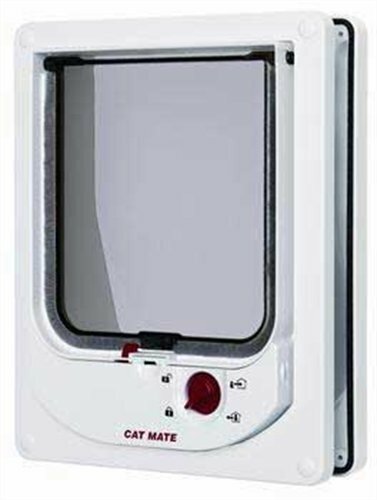 Cat Mate pet door gives a reliable solution because it identifies your cat with electromagnetic technology and allows it to enter the house without letting stray pets or other animals to enter the house. The door recognizes your cat through a small magnet that doubles as an identification tag that your cat wears in its collar. A sensitive circuit located in the control panel senses your cat tag and allows it to get in. 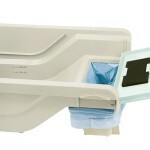 The unit features the 4-Way locking: 2-way, Only-in, Only-out, Locked. Frame lining to 2 3/8” (60mm) ideal for all doors. Control Panel uses one 9-volt battery not included. 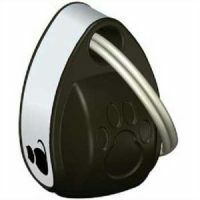 Cat Mate Electromagnetic cat door includes two compact magnets that go attached to your cat’s existing collar similar to a name tag. 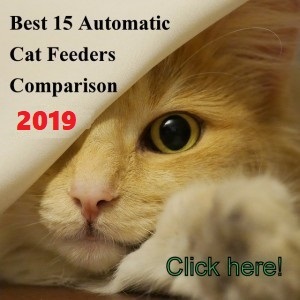 The Cat Mate cat door detects the field of a super compact magnet the cat wears in its collar and unlocks a latch that allows the cat to enter the house from the outside by pushing the door with its nose or head to get in. Once the cat gets inside, the door returns to its normal position to get locked. 2-way: The cat wearing the magnet on its collar can exit and enter the cat door. The cat only needs to wear the magnet when entering the door but not when getting out. Entry only: Useful setting if you want to keep your cat inside at night. 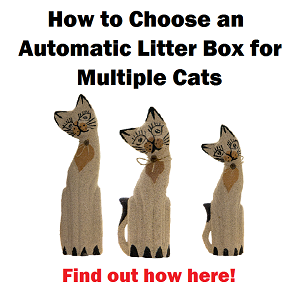 The locking has to be made manually once your cat is inside. Exit only: This feature allows you to keep your cat outside. Locked: the pet door is completely locked. IS THE CAT DOOR EASY TO INSTALL? The Electromagnetic Cat Mate door is relatively easy to install. Depending on the installation you will need a jigsaw, a drill and a screwdriver. Usually on the descriptions you will read “self lining”. A “liner” is simply the frame that goes through the door to cover up the inside of the door. 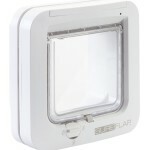 Self lining means that you don’t have to build the frame for the cat flap if used in door or panels. Place the template in the position you want the cat door. 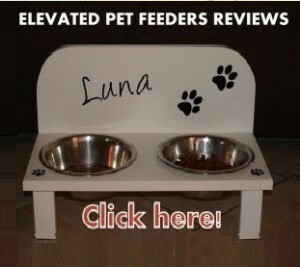 The bottom of the hole has to be the same height than your cat’s lower stomach. Draw the cat flap round completely. Before cutting the hole, drill 2 holes of approximately 1/4″ (6mm) diameter in both top corners. Cut the hole along the inside of the drawn line using an electric jig-saw. Determine the thickness of the panel in your door to use the right screws. Screw attaching both parts of the cat door. These instructions are for general information. You will find a more detailed information and other type of installations in the manual. WHAT ARE THE PROS & CONS OF CAT MATE ELECTROMAGNETIC CAT DOOR? Collar magnets are generic so you have more alternatives where to buy replacements (they have to be strong). Neighbor’s cats without a magnet can+not access the cat door. Battery lasts over a year. 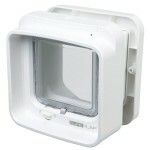 Any cat with a magnet can access the cat door, magnets cannot be programmed for specific cats. The locking mechanism can’t be neutralized automatically. You have to tape the latch down to train your cat in the beginning. The cat door only locks when swinging in but not outwards. A smart cat or raccoon can pull the flap open and enter the door. This happens only with very smart cats and with some raccoons. It requires the magnet to be at a exact level to work (margin of error is approximately .39” or 1 cm), but this can be adjusted on the cat’s collar. The cat door makes a clicking noise when unlocks. It is not loud but it may bother some cats. The door sometimes fails in locking when swinging back into original position. 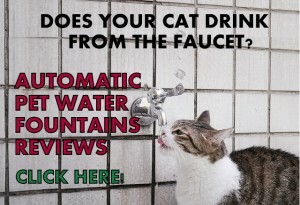 Most of the times it does lock, but not 100% of the time (due to wind, trapped with your cat tail, etc). The cat door size is suitable for cats up to 13 lbs approximately. A heavy and very determined animal might be able to break the latch. Brush strip on cat flap gets dirty with cat hair. When putting the magnet in your cat collar make sure the “paw print” of the magnet is facing forward. Also, make sure to attach the magnet ring around the collar instead of just clipping it to the existing metal ring on the cat collar. This will stop the magnet from going sideways. In the beginning it is a good idea to tape the door open and put the magnet on your cat’s collar to get it used to the clicking noise first, without any locking mechanism. If the cat door opens in half-open position, check the holes on top corners of the cat door, it means they were drilled too small, preventing the hinge from moving loosely. Consider the size of your cat to make sure it will fit nicely through the cat door. 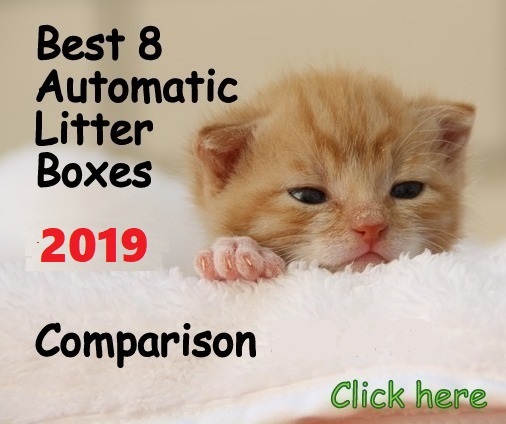 The Cat Mate Electromagnetic cat door works to stop some animals from entering the house and it’s suitable to be used inside as well, but it can be pulled outwards so this could be a flaw with very smart animals and raccoons. If you need a little extra security against neighbor’s pets or to separate animals inside your house, this is a good solution for you. If unwanted pets or other animals outside are very smart, strong and stubborn, this might not work for you. The Cat Mate Electromagnetic pet door is the best of this type in this price range, considering a medium resistance to pushing and pulling from a strong animal. 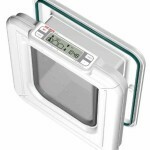 If you need a very restricted entry system 100% animal-proof, maybe it would be a better idea to get a higher-tech product with locking system in both sides, such as the SureFlap DualScan. 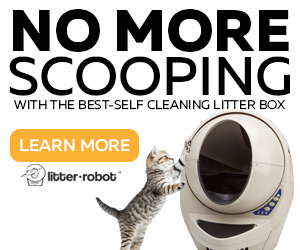 To stop aggressive/smart cats or raccoons.